Columbus Airport Parking Announcement: Columbus Thrifty Parking is now OhPark Airport Parking! OhPark Airport Parking (formerly Columbus Thrifty Airport Parking) will gladly honor any valid Columbus Thrifty Airport Parking coupons and ALL Thrifty Parking Perks Points. OhPark Airport Parking only accepts credit card payments for CMH parking. 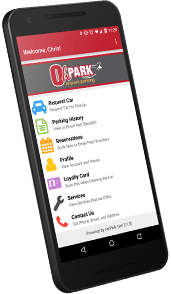 Earn free days, free services and more – just for parking with OhPark! Enjoy online reservations, personalized service and free CMH shuttle transportation! 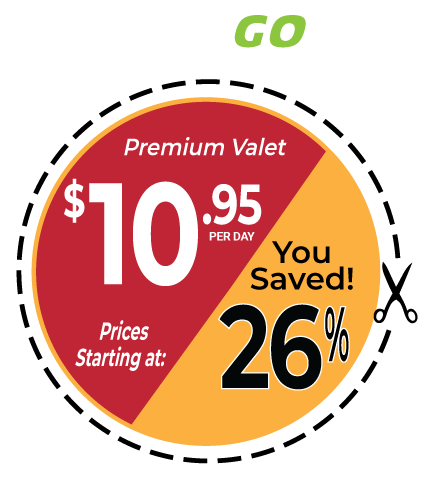 Valet service that brings you to the CMH airport in the comfort of your own vehicle. Show your car that you care with our suite of car care services. Members of our military, whether past or present, are entitled to a discount at OhPark. We also offer generous savings for senior citizens. Click below to print your Columbus Airport parking coupon. OhPark Airport Parking is a proud partner of AAA. Want to Win FREE OhPark Airport Parking? Find out how you can enter to be the Lucky Parker of the Month at OhPark!